by JS Digital Productions, Inc. 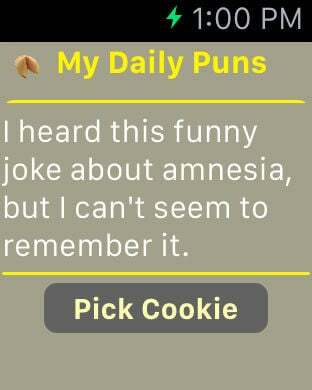 If you like puns and dumb jokes, then My Daily Puns is APPsolutely for you! 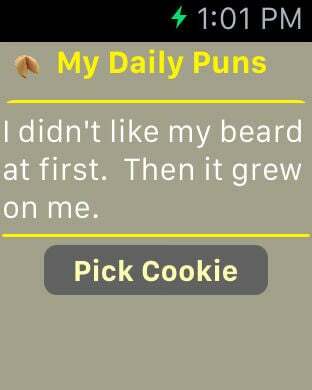 My Daily Puns is loads of clean fun and laughs for the whole family! 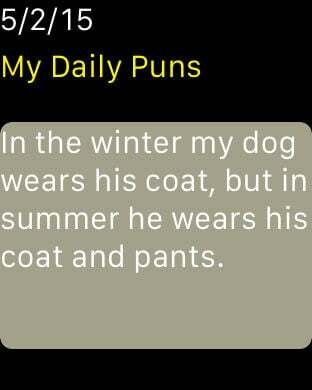 Each day a new pun is revealed. If you missed a day, you can use the -/+ button to see the pun(s) you missed. 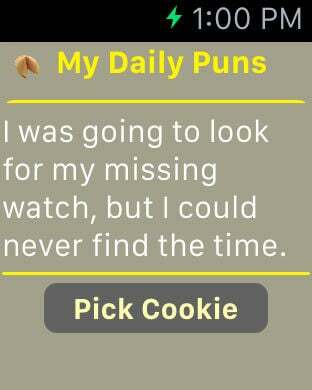 Pun Cookie, you can also open the Pun Cookie to reveal a different pun. 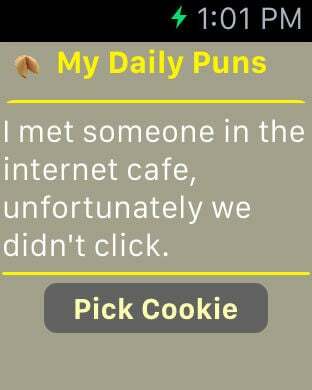 Shake the device to reset the Pun Cookie. *** We work very hard to make our apps the best they can be and want our users to have a great user experience. If you have ideas on how to make this app better, or If you are experiencing technical problems with this app, please contact us by pressing the "App Support" button located in the Information screen.